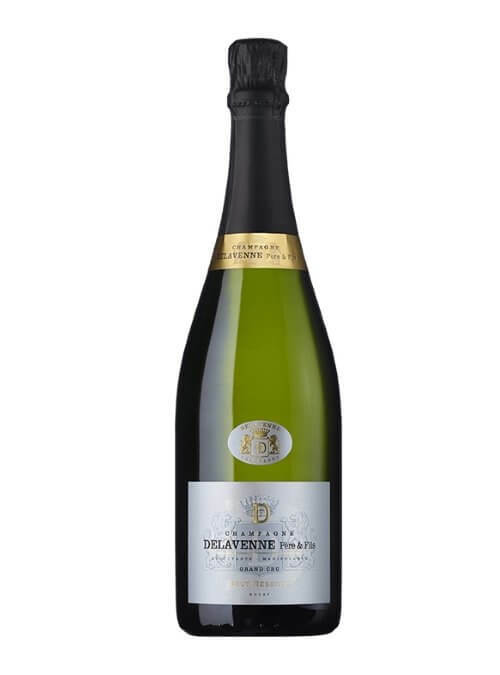 Champagne Delavenne is a family-run independent house (Recoltant - Manipulant) in Bouzy producing single village (mono-cru) dual-vintage champagnes. Annual production here is just 65,000 to 70,000 bottles annually. 4th generation jean-Christophe Delavenne is now in charge of this award winning estate. The Champagnes are exclusively Grand Cru, low-manipulation, vegan friendly, no Malo. Each Champagne is very pure and very characterful. Fine and long grower Champagne. The estate was created in the 60's in Château-Thierry, by Robert Lété and Liliane Vautrain, his wife. They combined their surnames to create its brand. Their daughter, Michèle, and their son, Frédéric, developed the company afterwards. In 2011, the estate was taken over by another Champagne family, the Baron-Fuenté Family, a family with long-standing winemaking knowhow in the Marne Valley. Our eight-hectare vineyard stretches across the town of Château-Thierry and the neighbouring village of Essômes-sur-Marne. As a producer and wine-maker (Récoltant Manipulant), we grow the eight hectares of vineyards by ourselves. They are located on limestone slopes that benefit from excellent sun exposure. Harvesting is done with the greatest care using traditional methods. 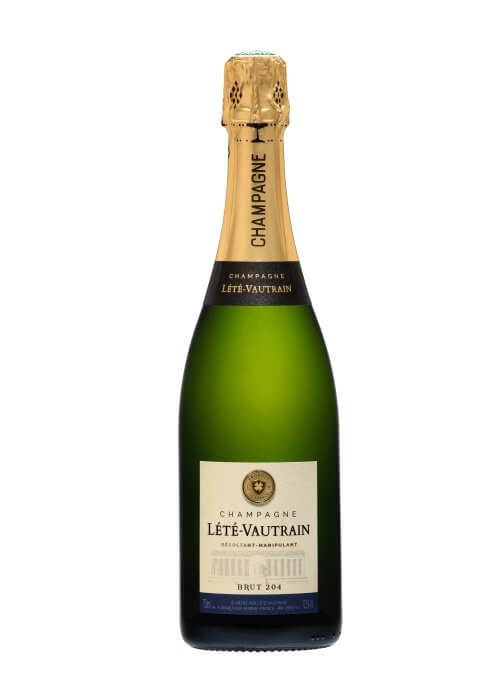 Lété-Vautrain champagnes are expressive, round and balanced sparkling wines that delight the taste buds.